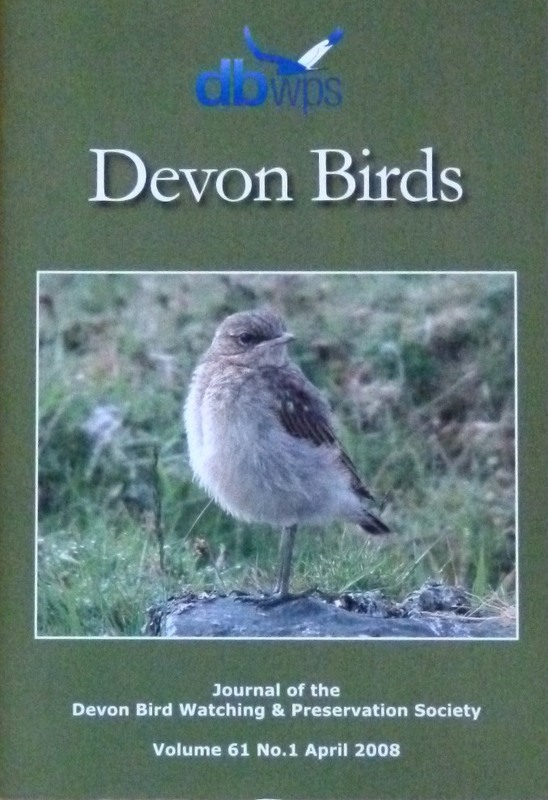 The Heronries Census in Devon: 1928 - 2007, by David Rogers. "Just William" by Elaine Hurrell. That tricky accipiter, by Mark Darlaston.